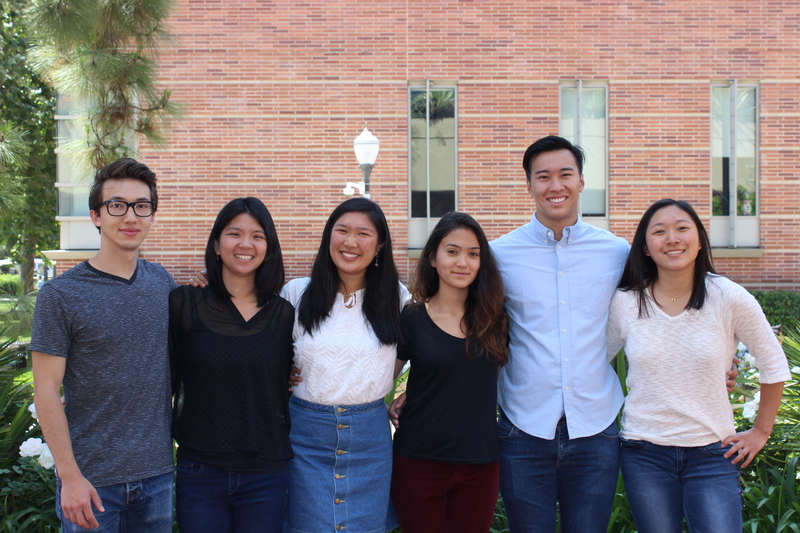 Our team’s mission is to promote a healthy environment for UCLA students who utilize the John Wooden and Bruin Fitness Recreation Centers on campus. By assessing particulate matter in select locations within each facility and comparing these measurements with outdoor air quality data, we aimed to ensure that students were exercising in a clean, healthy environment. After five weeks of data collection, we concluded that the particulate matter levels were well below the Environmental Protection Agency (EPA) standards for indoor air quality, and therefore, was no longer an issue of concern. 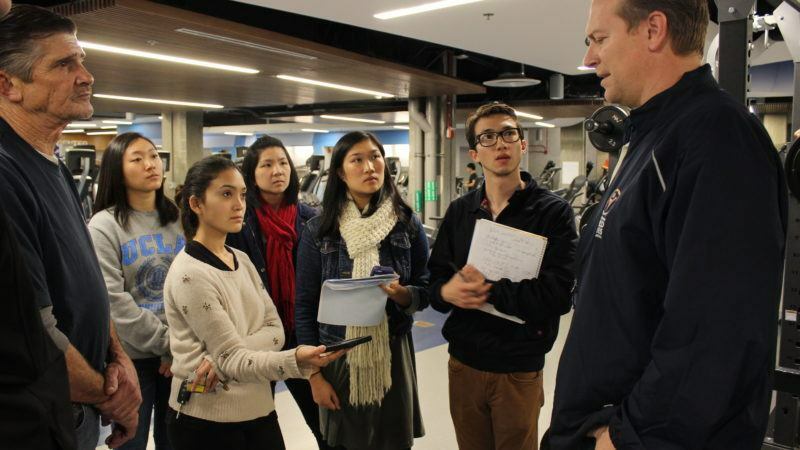 Shifting our focus to measure the qualitative impact of indoor air quality, we conducted a focus group among students who utilize the UCLA recreation facilities. Students gave us valuable insight regarding ways we can improve the environment and sustainability at John Wooden Recreation Center, as well as develop solid recommendations for areas of future research. For the second part of our project, we decided to conduct an audit of the most frequently used cleaning products at John Wooden. Our goal is to research the Volatile Organic Compounds (VOCs) and other unhealthy chemical components that could negatively affect indoor air quality. Ultimately, we plan on creating a guide with a list of recommended alternatives, which would provide a solid platform for health-conscious and sustainable cleaning product purchasing at John Wooden.